Alexandria has a long fascinating history and though the city has a contemporary side to it there are several buildings that date back to the early days after the first European settlement in 1695. Our next Art Walk event, goes back in time to trace the fascinating history and old buildings of the Old Town which was once a vital seaport. We will do a leisurely paced walk in Old Town exploring some of the old buildings which reflect the history of this vital port city during the colonial times. As we walk around we will also compete for the best photo around the historic town. Historically, Alexandria was inhabited by Indians when Captain John Smith an English explorer sailed up the Potomac during the summer of 1608, on his important exploration of the Chesapeake Bay and its tributaries. After the first European settlement in 1695, over the next century, the town became a significant port. 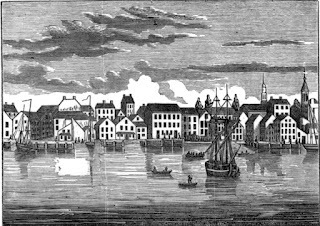 With the formation of the District of Columbia, in 1790 much of Alexandria became a part of the new district. 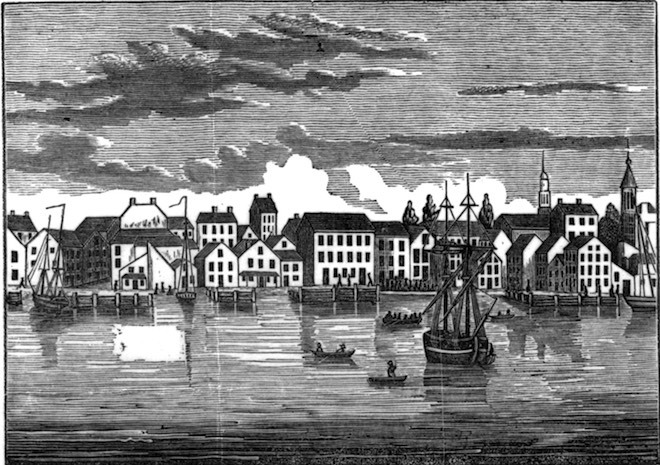 In 1846, Alexandria was returned to Virginia, after a referendum, where voters petitioned Congress and Virginia to return the area to Virginia, as it was an important port and market in the slave trade, and there were increasing talk of the abolition of slavery in the national capital. Today, several of the old buildings are a testament to the fascinating history of Alexandria from the 18th century to the present. 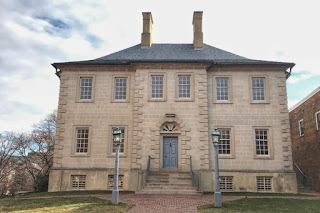 The John Carlyle house, once home to Alexandria co-founder John Carlyle, the nearby Gadsby's Tavern where Thomas Jefferson entertained guests and the Alexandria Black History museum all have their own history which collectively tell the history of Alexandria. After the event, we can break into smaller groups and get drinks or food depending on individual preferences. Nearby pubs include Virtue Feed and Grain and Union Street Public House. We will meet at the Starbucks at the intersection of King and Union St. at 11:00am. 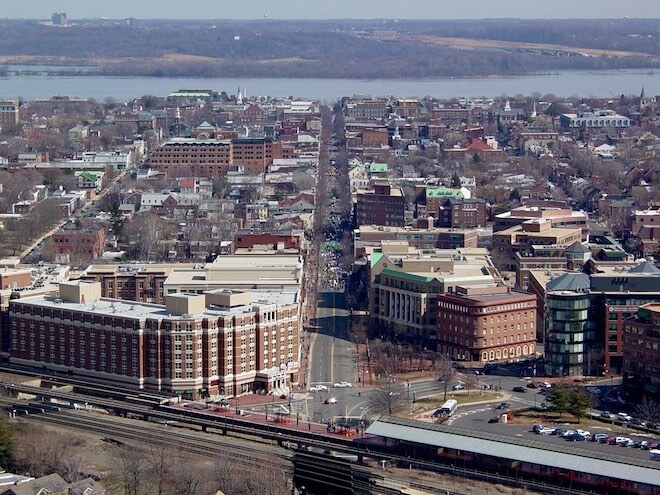 Alexandria is accessible via Metrorail, bus, Uber, Lyft, taxi and Capital Bikeshare. To get to our meeting point, via Metrorail, take the yellow or blue line to the King St-Old Town station and ride the free King Street Trolley to the waterfront or you may walk. Description: Explore the history and historic buildings in Alexandria as we compete for the best photo for our Art walk contest.